Birthdays are special. 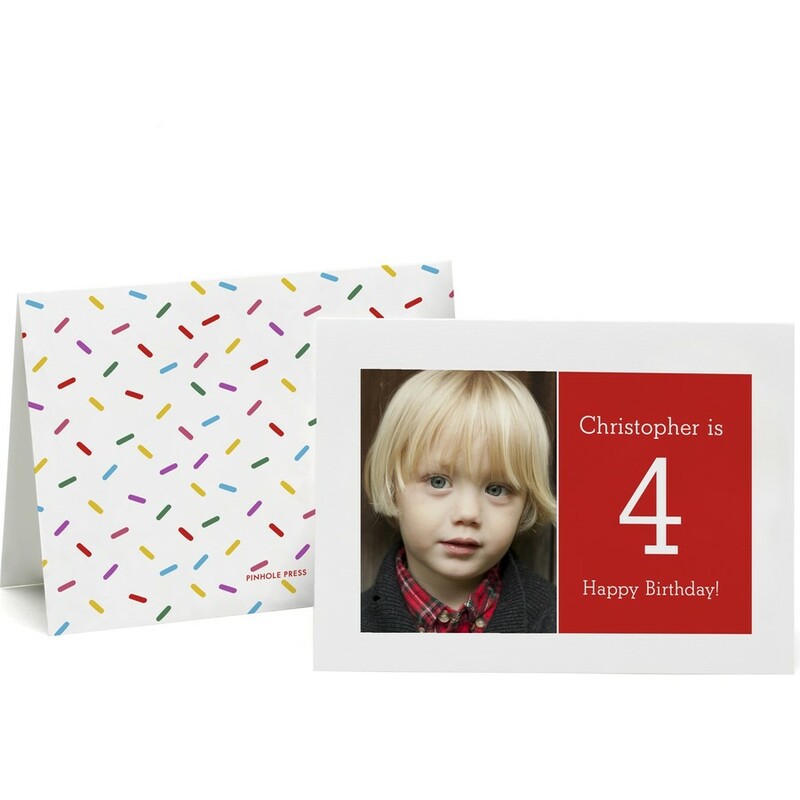 So make the wish you send them just as, with a personalized birthday card. This bright birthday greeting will delight anyone on their special day.